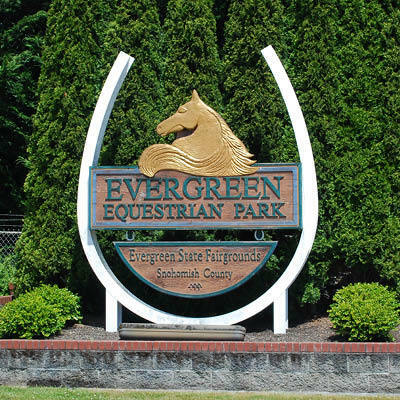 It's no secret that the annual Evergreen State Fair is the busiest time of the year at the Fairgrounds, but what you might not know is how many projects our hardworking maintenance staff undertake all year round to improve our facilities. Recently, our maintenance team refilled and surfaced both outdoor equestrian arenas, added new drains in Barn 608 and upgraded the South end of Barn 106. Barn 106 is the last of the four Horse Barns to be upgraded. Earlier in February, the maintenance team removed the horse stalls and replaced the uneven clay floors with fresh pavement and rubber mats. Leveling the ground in the stalls makes them safer for both people and animals and is much easier for people to maintain clean conditions. The North end of the barn is expected to be updated later this fall to complete the multi-year project. Other upcoming projects the maintenance team is working on at the Fairgrounds include adding a seal coat to the floors in Barn 608 and updating restrooms in The Beef Pavilion (Building 600), near Barn 103 and in the Indoor Arena. We are so grateful for the hard working staff that keeps our facilities functioning through every season. This is the event horse people wait all year for! 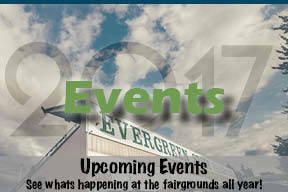 Huge event, huge savings, huge fundraiser for the 4H Horse program! 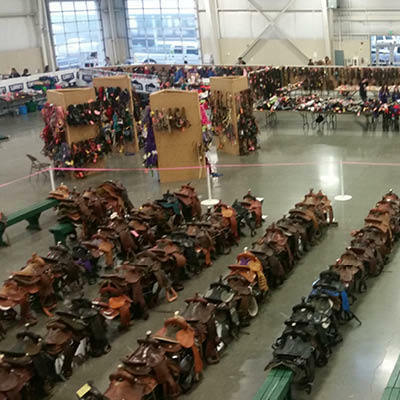 Thousands of new and used equine related items for sale. Huge Saddle Selection! 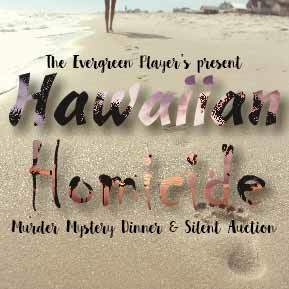 Saturday, March 4, 2017 9 a.m. - 8 p.m.
Sunday, March 5, 2017 9 a.m. - 5 p.m.
Saturday, March 11, 6 p.m. - 9:30 p.m.
Join the Evergreen Players in an interactive Murder Mystery Dinner and Silent Auction to benefit local Snohomish County Food Banks. Wear your Hawaiian shirt or hula skirt while enjoying Authentic Hawaiian Luau Cuisine. Tickets are on sale now: $25 per person ($15 for 12 years old and under.) call 360-805-6708 for tickets & information. All Breed Show and schooling, open to anyone, and everyone may show. Lots of fun! 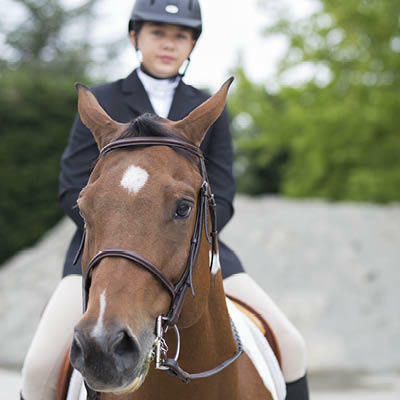 There are plenty of classes for schooling and getting ready for the show season. Saturday, March 11, 2017 9 a.m. - 5 p.m. Traditional (pre-1840) Muzzle Loading firearms (original, custom and production replicas, gun building kits). Come talk to custom gun builders. Learn about their craft. LARGEST SHOW of its KIND!!! Traders and exhibitors from across the country. LIVE DEMONSTRATIONS: Blacksmith making hand forged iron/steel implements of the period. Wool Spinning – Hand Weaving – Wood Carving and more! See how the pioneers and buck skinners lived on the trail. 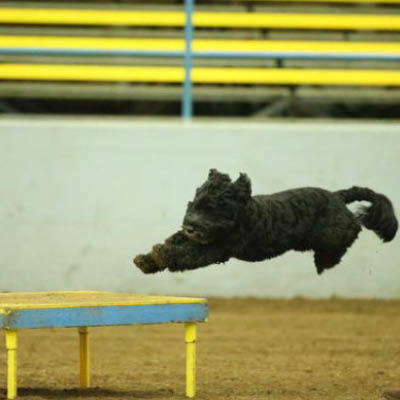 Three AKC Licensed All Breed Agility Trials Hosted by the Pacific NW Portuguese Water Dog Club This event is accepting entries for mixed breed dogs listed in the AKC Canine Partners Program. To promote the breeding and exhibition of Poultry, both Largefowl and Bantam, Pheasants, Waterfowl, Quail, Partridge, Pigeons, and other related species and Cage birds to such available. 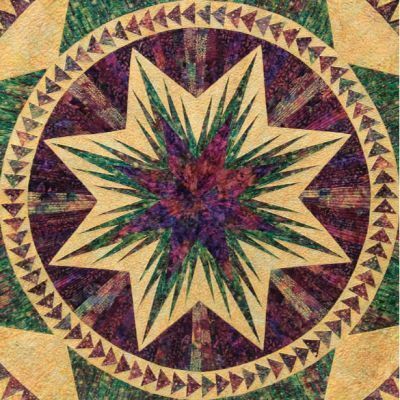 "All Quilts Wild & Wonderful"
Friday, March 17, 10:00 a.m. - 5:00 p.m.
Saturday, March 18, 10:00 a.m. - 5:00 p.m.
Sunday, March 19, 10:00 a.m. - 4:00 p.m. This is probably the largest annual quilt show in the area. It draws more than 4,000 visitors, from the entire Puget Sound region as well as British Columbia. There is something for everyone to enjoy at the show. This year our Featured Artist is Barbara Lambrecht. Quilts, fabrics, and other quilt-related goods will be available for purchase from the vendors in our merchant mall. Free demonstrations of various quilt-making techniques will be offered throughout each day. 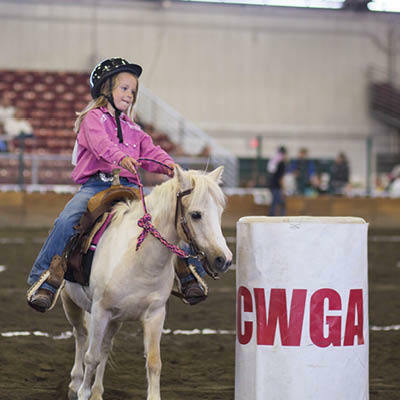 Washington State Quarter Horse Association show. March 25, 2017, 9:00 a.m. -5 p.m.
New and Used Motorcycles, bike parts, leather, accessories, and jewelry.